The location is ideal for skiing. The studio was warm and we'll equipped. Het appartement was schoon en ruim genoeg voor ons twee. L'accueil parfait à la réception avec la réservation du parking et des skypass. Le personnel d'acceuil était tres disponible, souriant ce qui a rendu le séjour très agréable. Lock in a great price for Résidence Pierre & Vacances Emeraude – rated 8.5 by recent guests! 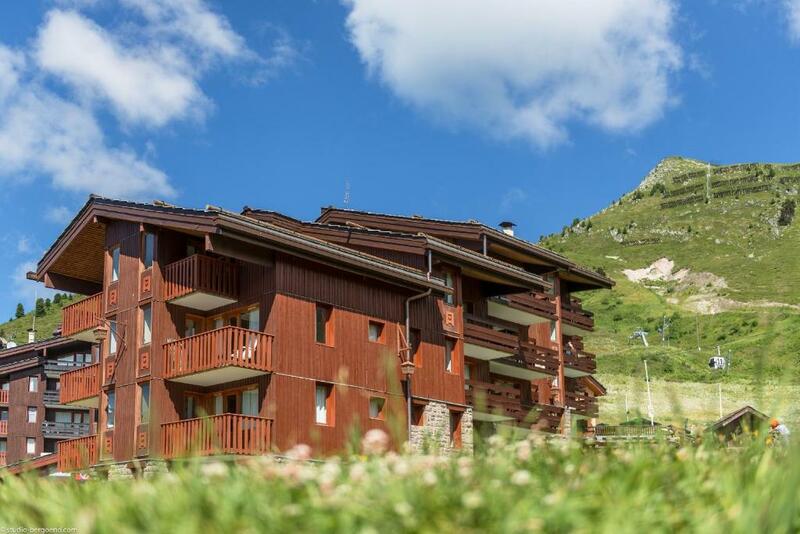 Located in Belle Plagne Ski Resort, Résidence Pierre & Vacances Emeraude is 150 feet from the ski elevators that lead to the slopes. 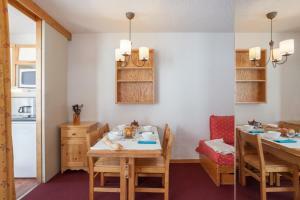 It offers an à la carte restaurant and self-catering accommodations with a chalet-style décor and a balcony or terrace. 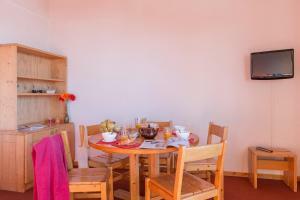 Apartments and studios at Résidence Pierre & Vacances Emeraude are heated and feature a TV. 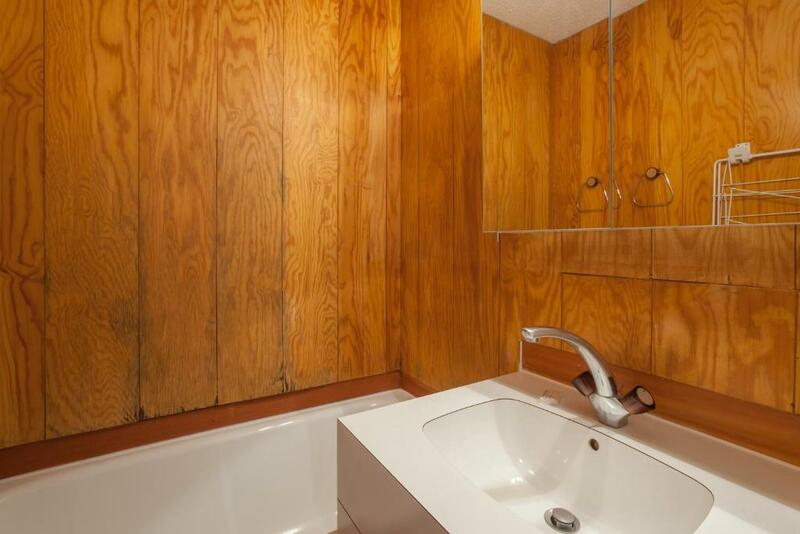 The private bathroom has bath or shower. Each accommodations type includes a kitchenette with a microwave, a stove and a dishwasher. A fridge is also provided. 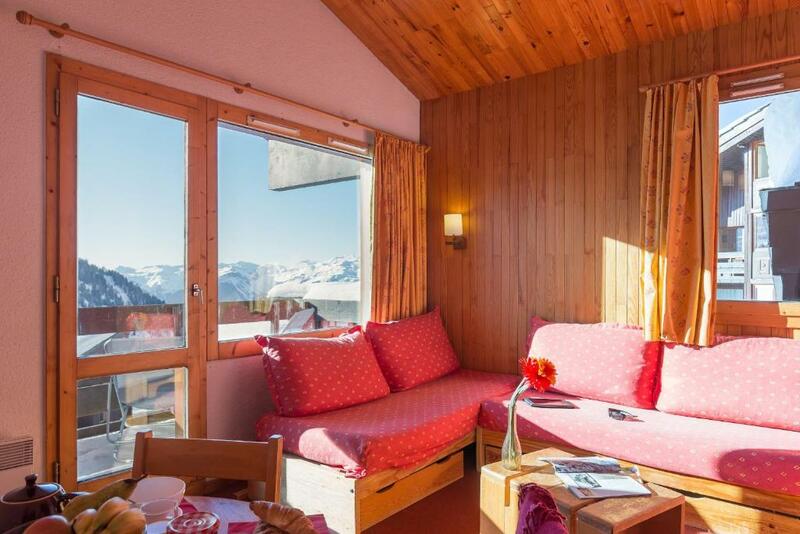 Guests can go paragliding, snowshoeing and ice climbing in the ski resort. Babysitting service can be arranged on site. 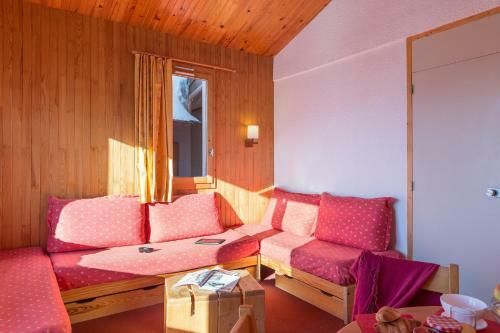 This property also has one of the top-rated locations in Belle Plagne! Guests are happier about it compared to other properties in the area. 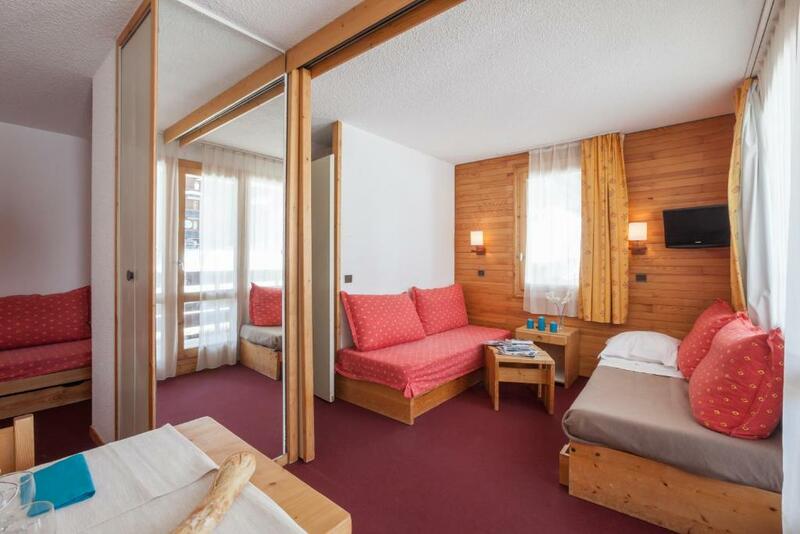 This property is also rated for the best value in Belle Plagne! Guests are getting more for their money when compared to other properties in this city. When would you like to stay at Résidence Pierre & Vacances Emeraude? This self-catering studio offers a TV and a private bathroom. This one-bedroom apartment offers a private bathroom and a living room with a TV. House Rules Résidence Pierre & Vacances Emeraude takes special requests – add in the next step! Résidence Pierre &amp; Vacances Emeraude accepts these cards and reserves the right to temporarily hold an amount prior to arrival. Résidence Pierre & Vacances Emeraude accepts these cards and reserves the right to temporarily hold an amount prior to arrival. Room rates include accommodations, bed linen, charges and tax (except tourist tax and application fee). A little shabby. The complex is like a rabbit warren. We should have been provided with towels. We brought towels from reception and they were ridiculously small! Also we were informed that we had to clean our kitchen, if this is the case we should have been provided with cleaning supplies, mainly washing up liquid! We also should have had more pillows.